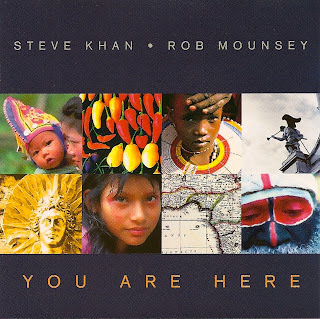 Today I picked out a guitar duo CD featuring Steve Khan and Rob Mounsey to enjoy with my Sunday morning breakfast of waffles and bacon. 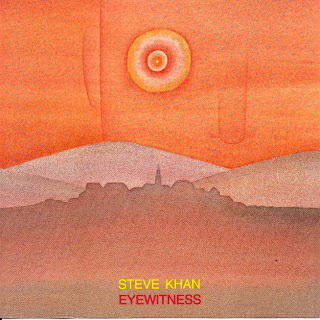 Afterward I followed that up with some of Steve Khan's other CDs (actually I owned several on albums, first). 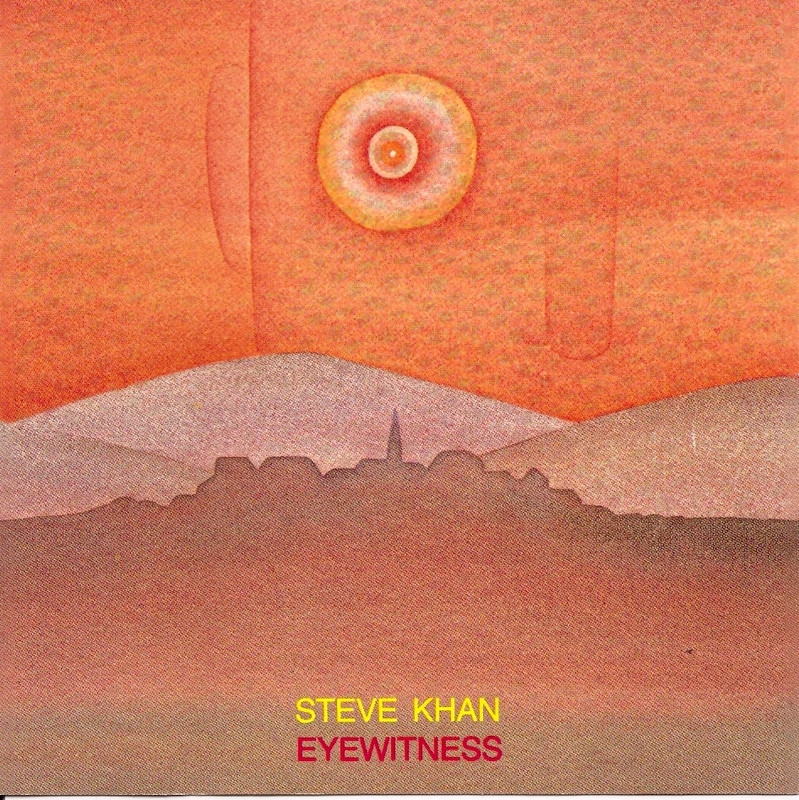 I must admit I didn't like Steve Khan's very first album when he was doing sort of standard Rock/Fusion stuff. 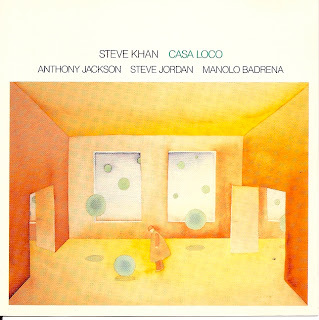 But starting with "Eyewitness" and "Casa Loco" he found a unique style and musical direction. I grabbed the tune "Guy LaFleur" from Eyewitness as an example cut from youtube. 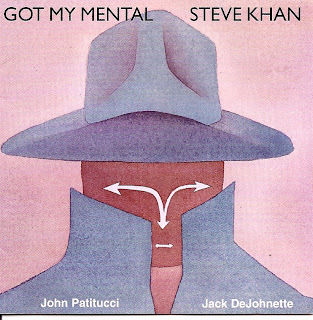 Also the album cover art by Jean-Michel Folon was very cool. 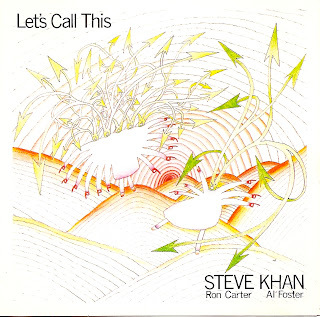 The "Let's Call This" and "Got my Mental" CDs are nice Jazz trio outings with tunes by Thelonious Monk, Freddie Hubbard, Lee Morgan, Wayne Shorter and others. Very tasty stuff. I posted another another children's filmstripon Youtube, that I illustrated back in 1975. It's an adaptation of Jack London's classic book "Call of the Wild". This is Part 1 of 2. I think this is the longest filmstrip assignment I did, about 170 illustrations. I almost didn't post this when I finished my first edit because the soundtrack sounded so bad as a result of the cassette tape being stretched out, making the narration drag. But I sped up the track by 10% and everything was fine. Another Sunday Music Muse Day. It's Mother's Day, so I picked some mellow tunes for background music as the boys and I made breakfast for their Mom, and my wife, Lisa. 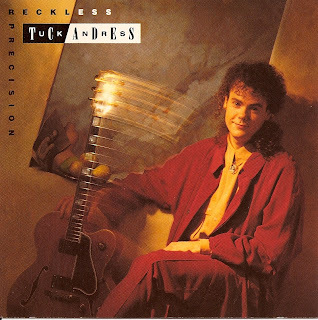 First up was the Tuck Andress - Reckless Precision. 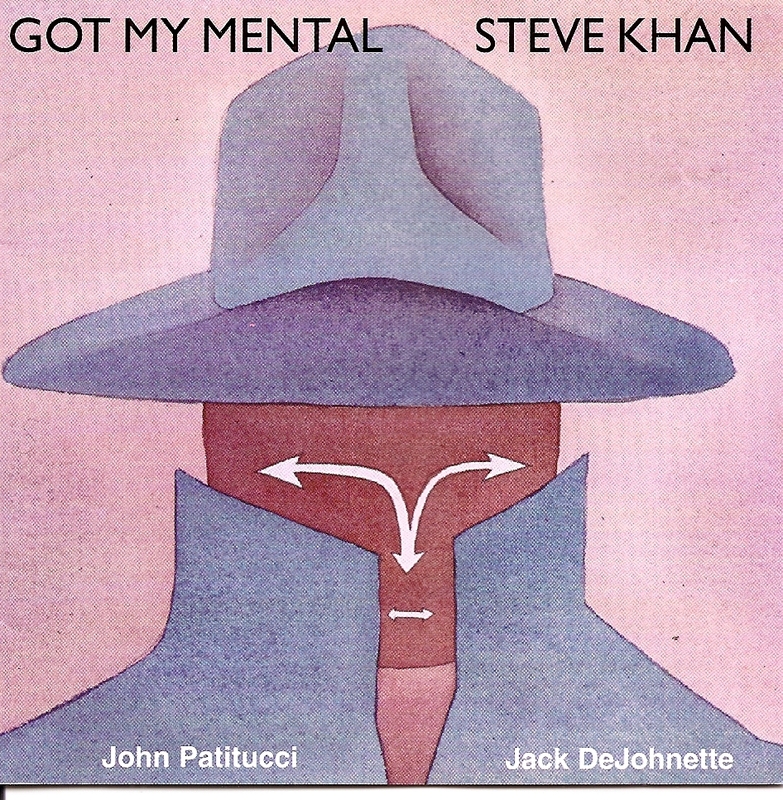 I'm not a big fan the Tuck and Patti duo CDs, but this solo electric guitar outing has some nice tunes on it. 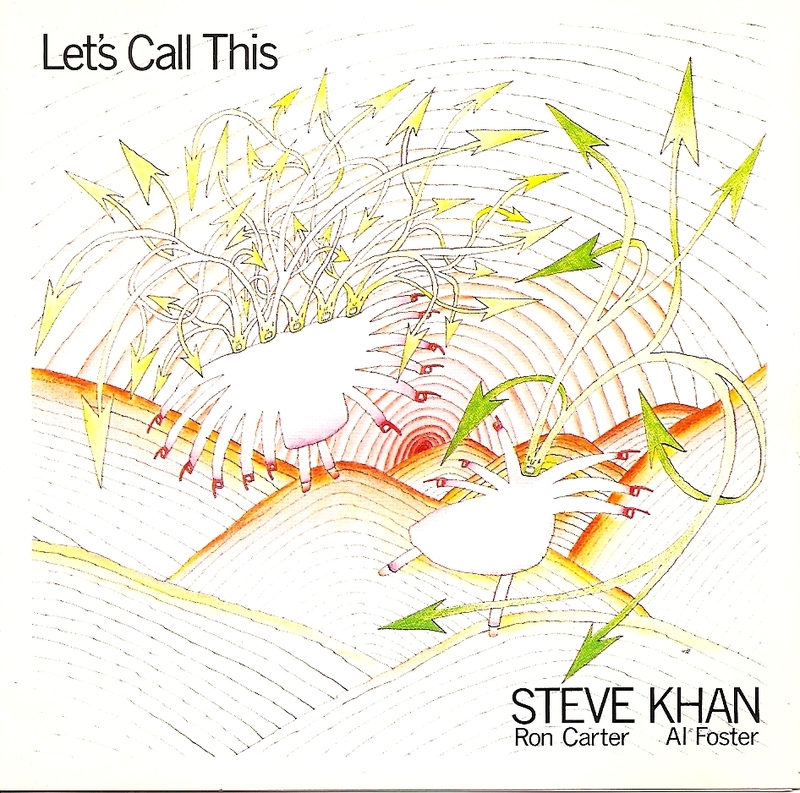 it worth a listen. 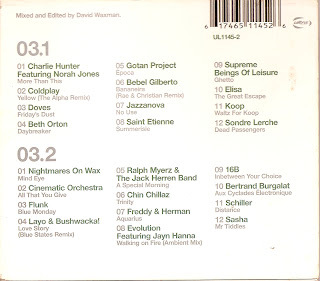 I followed it up with the anthology CD, Utltra Chilled 03. I used to troll the CD racks at the old Virgin Megastore that was near the Warner Bros building Sherman Oaks, when I worked at WB. Before iTunes, the Chilled CDs were (and still are) a great way for an old fart like me to keep up with some of the new groups out there. Enjoy. I just posted this short video on youtube. The art is no great shakes, just lunch time doodles. I'm still working through a creative slump, so any pencil time is better than none. There are a couple of sketches I'm thinking of working on farther, like the guy in the big battlesuit (above). We see. Enjoy. Another Sunday Music Muse Day. I started the day with another Gerry Mulligan CD, which I had in my collection already. 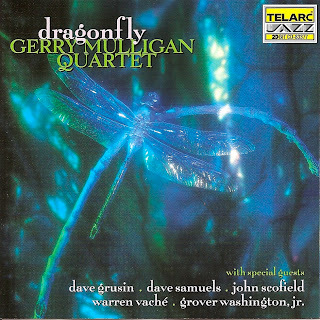 I brought "Dragonfly" by the Gerry Mulligan Quartet mainly because of the title name. (What can I say, I have a thing for dragonflys) The music is a nice way to ease into Sunday morning. The quartet includes John Scofield on guitar. 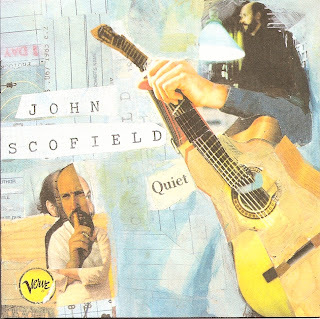 Scofield is one of my favorite guitarist and I have a lot of has early vinyl records and later CDs. 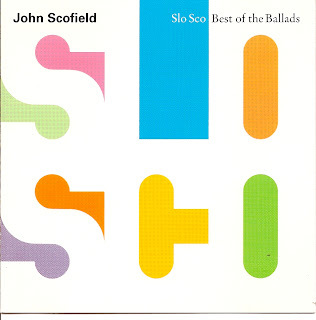 I picked two to listen to today, "Slo Sco - Best of the Ballads" and "Quiet" which features John on nylon string acoustic guitar instead of his electric. "Spy vs Spy" and "Gil B643" on the Slo Sco CD were tunes I used to rock my first born to sleep on my shoulder when he was a year old. Funny how certain tunes become linked to special memories. As always, check these CDs out, and enjoy. Here's another children's filmstrip I illustrated back in the 1980's. The Dragon Teeth was part of a series of filmstrips , Monsters of the Greek Myths, produced by Spoken Arts, Inc. My favorite part of the story is the sowing of the dragon's teeth, a scene famously done by Ray Harryhausen in his film "Jason and the Argonauts" were fighting skeletons rise out of ground. Again, I'm just trying to archive and digitize these filmstrips before the film fades. They are no longer produced, long since replaced by video, DVD and Blu-Ray. Enjoy.